This is the second book I have read from this author. Just like Missing Isaac, author, Valerie Fraser Luesse knows how to develop engaging and endearing characters. I thoroughly enjoyed this book and everyone I met. This book is broken out into two parts. The first part focusing on young married couple Anna and Jesse. The second part featured veteran Reed. While. 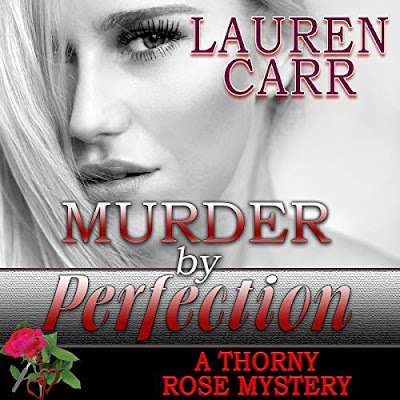 I did say I enjoyed everyone in this book; the first part is where I felt the most connected to the story and the characters. It was nice getting to know Josiah aka Si and Dolly as they opened their home to others. Anna and Jesse were so young but the story of how they met was lovely. As the story progressed, so did their love for one another. The second half of the book was fine. Yet, I still read it fairly quickly. Overall, this was a fast read for me. 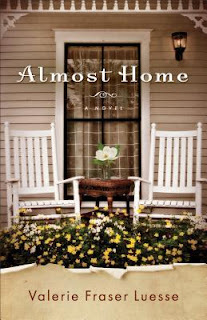 Author, Valerie Fraser Luesse dazzles readers will endearing characters and a lovely story in Almost Home.